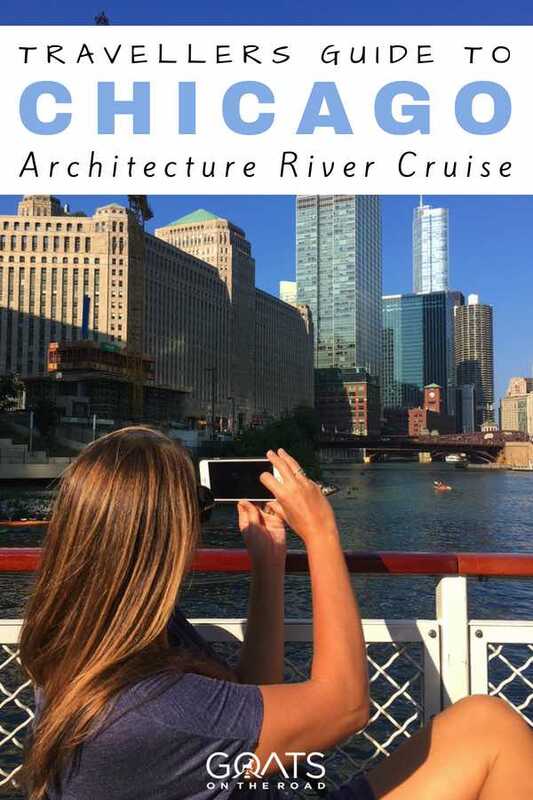 When the sun is shining and the weather is nice in Chicago, there’s no better way to experience the “City of Broad Shoulders” than taking to the river on a Chicago Architecture river cruise. This is one of the best things to do in Chicago. 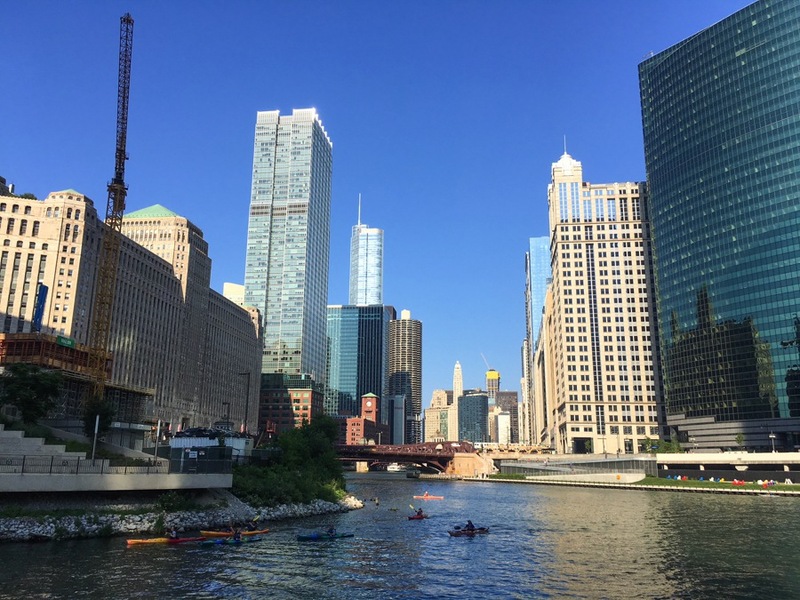 There are numerous companies to go with, with each tour offering information about the history of the city and stunning architecture along the Chicago River. When you’re finished your tour, make sure to grab a bite (and a drink) at one of the best places to eat in Chicago and one of the best bars in Chicago! 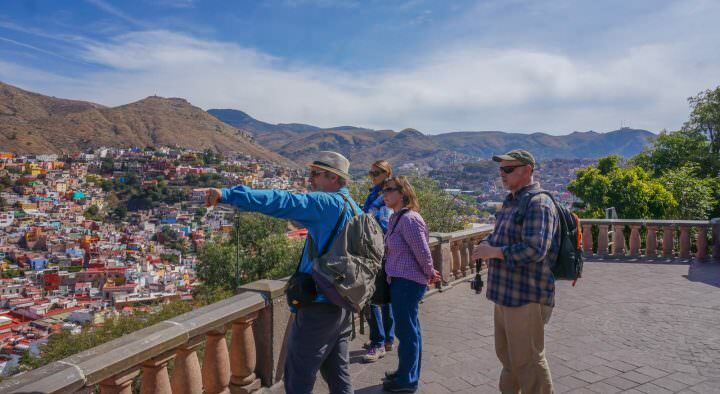 While you’re admiring the city’s skyline and river walk, you’ll learn about how the U.S. Army Corp of Engineers actually *reversed* the flow of the river to help with public health and sanitation in the early 1900s. To do this, a series of locks were introduced between the river and Lake Michigan. Now, instead of the river emptying into the lake, fresh clean water flows from Lake Michigan into downtown Chicago. You’ll also hear about one of the worst U.S. maritime disasters in the United States: the 1915 sinking of the SS Eastland on the Chicago River, right between Clark and Lasalle Streets in downtown. 844 people perished during this tragic accident. When the towers were first constructed, they were the tallest residential buildings in the world. Because of the building’s unique shape, the apartments inside are all pizza wedges with no right angles! After your cruise, you might enjoy visiting the Marina City complex: it’s the home of the House of Blues along with famed steakhouse Smith & Wollensky and a bowling alley. Another favourite building along the way is the Merchandise Mart – a building so large, it has its own postcode. For many years, “The Mart” was owned by the Kennedy family. These days, inside you’ll find many home decorating showrooms, some of which are open to the public. Rumour has it that the Sultan of Brunei flew to Chicago specifically to visit the Merchandise Mart; it was the only place in the world, he decided, where he could decorate his entire palace in one week. As the cruise turns the bend in the river and heads south, you’ll pass 333 W. Wacker Drive, a building fronted by a beautiful, curved green glass wall that reflects the water floating by below it. It is absolutely stunning when the sun hits it just right. A clever part of the building’s design? The architects realized that the elevated (“L”) trains running behind the building would be distracting to office workers. So they made sure all the building’s office space is actually above the L train! Decorative air intake fans are instead at eye level with L commuters. Note that Gen-Xers might also recognise this building from Ferris Bueller’s Day Off – it’s where Ferris’ dad had his office! 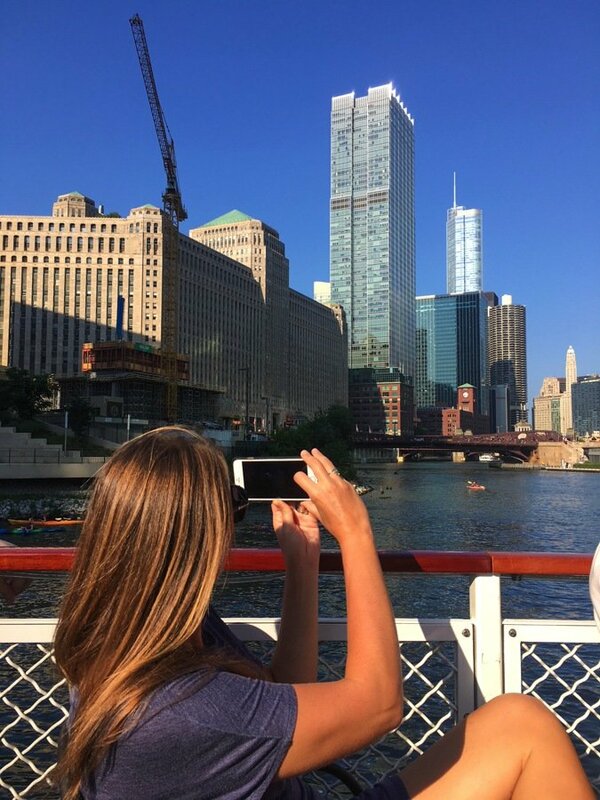 No tour of Chicago is complete without checking out The Willis Tower, which will tower above you during the Chicago architecture river cruise. The building is formerly known as The Sears Tower and was completed in 1973 to house Sears’ corporate headquarters. Sears unfortunately never grew as much as projected and finally moved out of the building in 2009. Although London Insurance Company The Willis Group now owns the naming rights to the building, the largest tenant is United Airlines which occupies 20 of the 110 floors. The Willis Tower was the world’s tallest building until 1998! It has since fallen to 12th in the world, but it is the 2nd tallest in the U.S. after One World Trade Center. The building, if you can believe it, has 104 elevators. 104! After your cruise, we highly recommend a visit to The Willis Tower Skydeck. 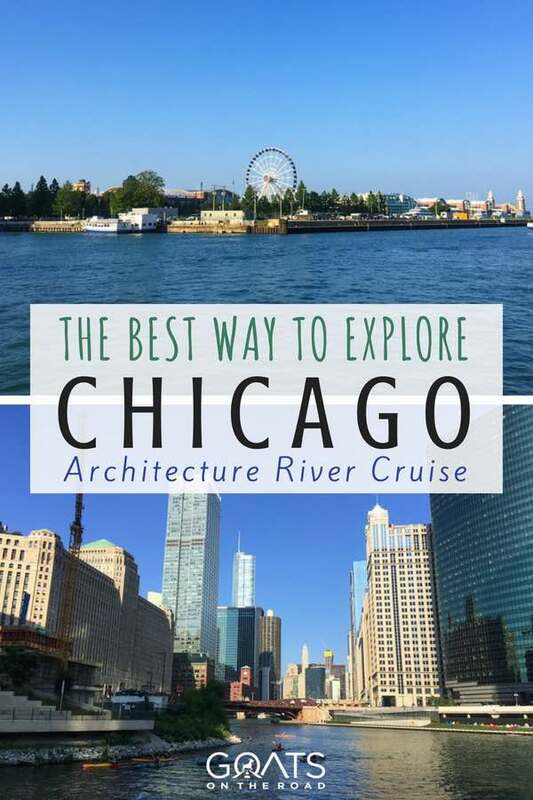 Lastly, as you make your way west, south, and then back again on the Chicago River, there is one architect’s name that you’ll probably hear your tour guide mention quite frequently, although you won’t see any of this buildings from the river: Daniel Burham. Burnham is the author of the 1909 “Plan of Chicago” upon which much of the city is based. Chicago has Burnham to thank for its beautiful lakefront parks and the very systematic arrangement of Chicago streets. Burnham knew that with the introduction of the automobile, traffic would become a problem, so he specifically recommended wide boulevards and diagonal thoroughfares to relieve congestion. 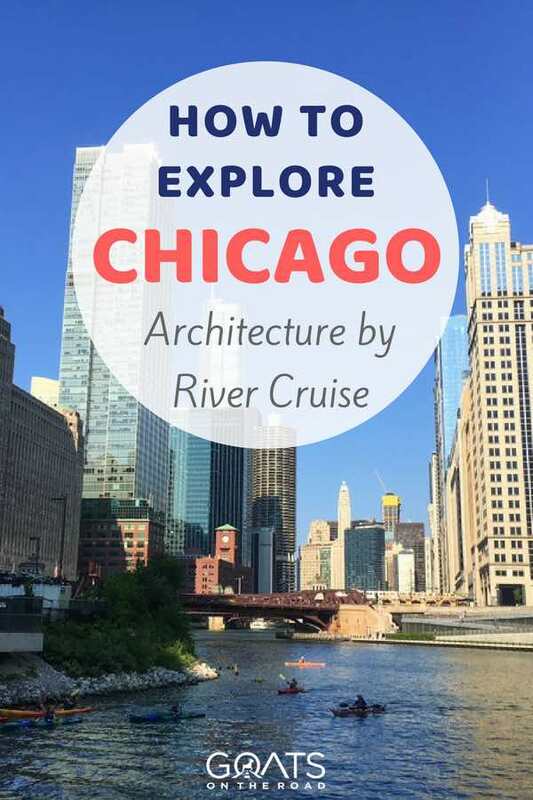 After the Chicago architecture river cruise, consider visiting one of Burham’s many buildings downtown: Macy’s on State Street, Union Station, The Monadnock Building, or The Hotel Burnham to name a few. The cruise, aboard Chicago’s First Lady, lasts about 90 minutes and departs right from the middle of downtown, at the southeast corner of Michigan Avenue Bridge at Wacker Drive. Daytime cruises with the Chicago Architecture Foundation (First Lady boat) cost $47 per person. On weekend mornings during the summer, there are special photography cruises that pause a few times to help you get that perfect shot. Evening tours area also available. 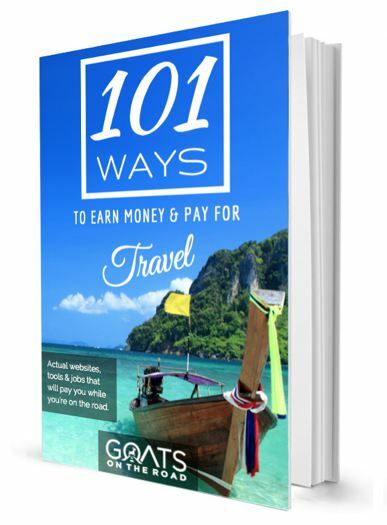 If you choose to go with Shoreline Sightseeing, a trip with them costs $39 through Get Your Guide. 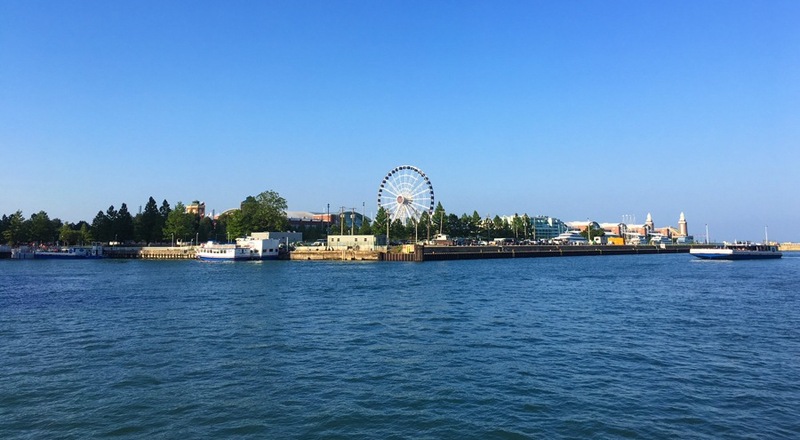 During the summer months, cruises are available throughout the day, from 10:45am – 8:15pm, departing from Michigan Avenue (Dusable Bridge). Tours depart rain or shine and I recommend that you arrive to the boat around 30 minutes before departure so you can get the best possible seat. 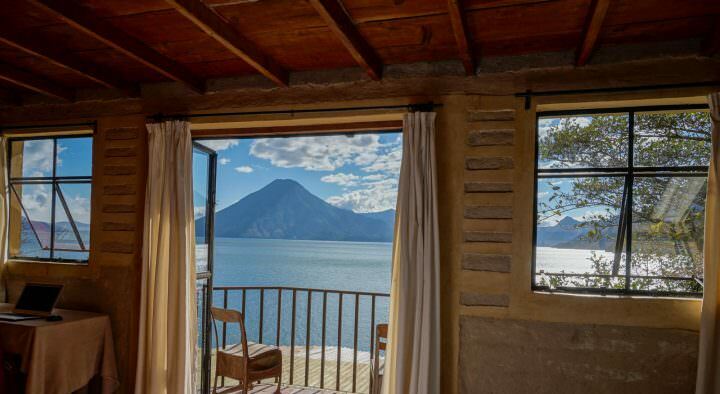 There’s a small kiosk on board that serves snacks and drinks and restrooms are available. Advance booking is recommended as the tours frequently sell out. 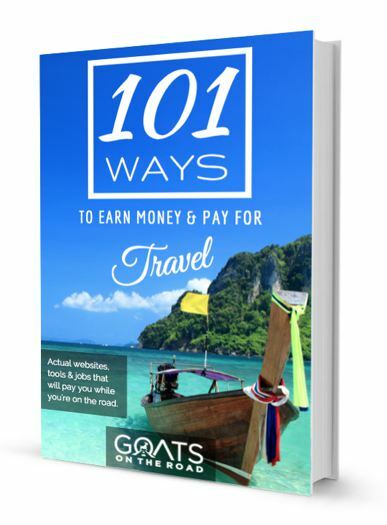 As a note, if you’re visiting during the hot summer months, you’ll want to wear a hat, bring some sunscreen and either purchase water on board, or bring your own. Krista Nannery has been blogging about food and travel at Passportdelicious.com since 2004. She currently lives in London, England although she’s lived in Chicago twice for a combined total of 12 years, most recently until 2014.